Supra has created a new exclusive colorway to mark February. 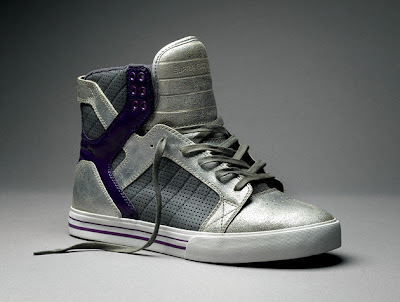 Based on their ultra-popular Skytop, the shoe features a metallic upper with hits of purple and gray. The shoe will be only available at Zumiez. 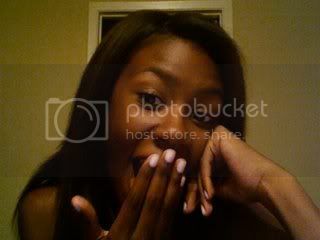 Tee!! I need help finding cute kicks:) I like these shoes!! I need more things like this. If I'm not wearing heels, I'm wearing sandals/flip flops:( Living on the beach is not excuse, lol. I like kicks too!